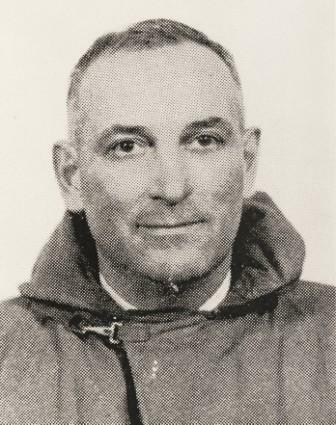 Wilfrid (Billy) Hughes began coaching at Montreal’s Westhill High School and led the team to an interscholastic championship. In 1922 Hughes was asked to take over the coaching position at Queen’s. He taught the team some fundamentals and a few new plays, and they went on to win the Grey Cup. While Hughes was the coach at Queen’s, the squad had 26 consecutive victories, including three Grey Cup championships. Hughes coached Ottawa to an Interprovincial Union Championship, then the Tigers to a Grey Cup victory in 1932. During the Second World War he coached RCAF Manning Pool at Lachine, Quebec and the team won the Union Championship in 1942 and 1943.